Russia—Alexei Zakharko has been elected Russia Managing Partner at Dentons, the world’s largest law firm. In his new role, he will be responsible for the development of the Moscow and St. Petersburg offices. Alexei Zakharko takes over leadership from Florian Schneider, who was the Russia Managing Partner from 2012 until 2018. Under Schneider’s leadership, Dentons strengthened its Corporate/M&A, Private Equity, Life Sciences, Capital Markets, Energy, White Collar Crime and Competition practices. 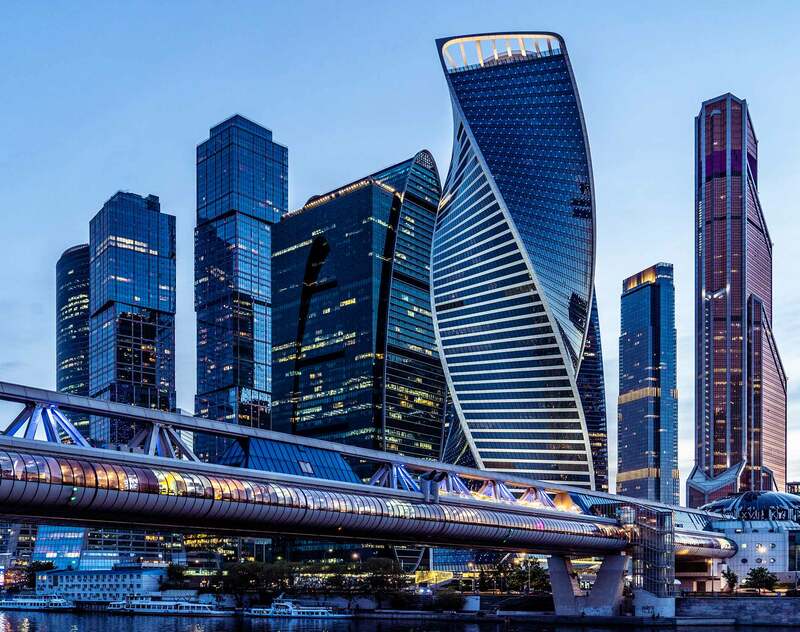 In 2014 and 2018, Dentons was named “Law Firm of the Year in Russia” at the Chambers Europe Awards. Florian Schneider will continue working as a partner in the Real Estate and Corporate/M&A practices.